“The big bass haven't left and are getting hammered by the large number of boats on the usual spots…. ”Unfortunately most of the big girls aren't getting released...limiting out on 40+lbers still appears to be the trend on most of the boats we've seen. • Can Drones Be Used to Catch Poachers? • Where Are the Striped Bass and Bluefish? • Fly-Casting: Use the Weak Hand, or Back-Cast? 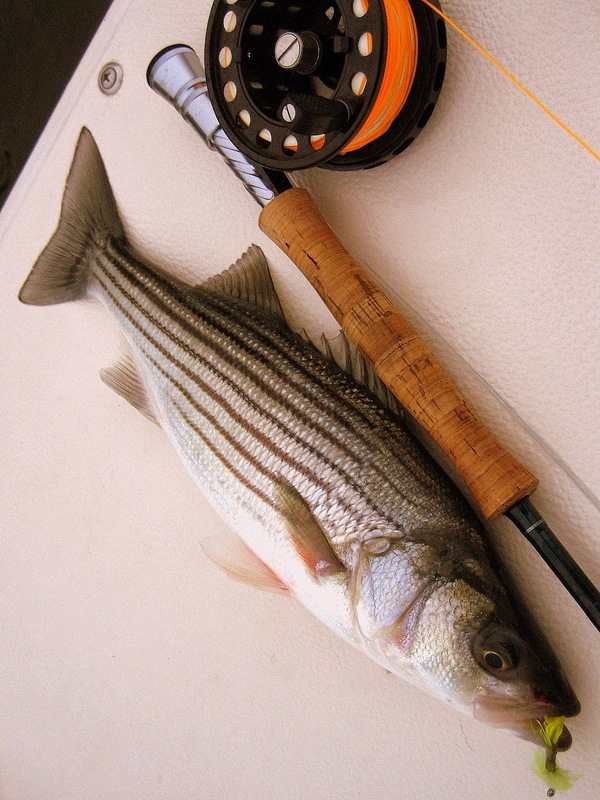 • SUP: Stand-Up Paddleboards for Fly Fishing? • Long Island Sound: What Shape Is It In? • Striped Bass: Numbers This Year, Up or Down? • Rhode Island Fishing: Fluke Is Hot! • Great Whites and Tigers and Bears, Oh My! !